Are you in the process of looking for a remodeling and renovation contractor? 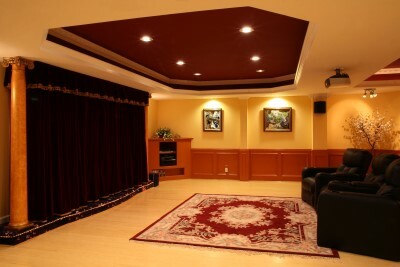 Not all Colorado Springs remodeling contractors are the same. When you want top of the line remodeling and renovation in Colorado Springs, there's only one place to go-- Merritt Homes. Whole house remodels, and more. Whether you are looking to remodel or renovate one room or your entire house, we have the experience and resources to bring your project to completion. 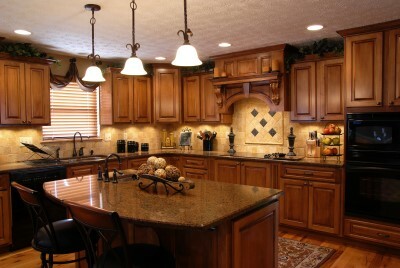 Ask any Realtor and they will tell you it is the kitchen and bathrooms that sell a home. When looking to remodel your kitchen, it is not necessarily about just replacing what is there, but making the best use of space. Older homes have many smaller rooms. Today’s families are looking for open space designs. At Merritt Homes, we’ll work with you to identify the best solution for adding space to your existing kitchen while incorporating the design features that will allow you to enjoy entertaining family and friends. While you can easily update the look of a house with paint and carpet, nothing dates a home more than the bathrooms. With the help of our architects and interior design team, a custom bathroom remodel can be key to increasing the value and functionality of your home. At Merritt Homes, we design and build every aspect of a custom bathroom, from updating finishes and plumbing fixtures to full-scale renovations, expansions, and additions. When you’re ready to get started on your home remodel or renovation, call the home remodeling team at Merritt Homes.